Schenectady County, N.Y. — Schenectady County officials today announced that applications from land owners interested in becoming part of the County’s agricultural district will be accepted during the month of December. Under New York State Law, the County is required to establish an annual review period to give land owners an opportunity to request inclusion in the Agricultural District. The Schenectady County Legislature has established December 1 to December 30 as the annual application period. The goal of the district is to encourage the continued use of farmland for agricultural production and maintain and enhance the agricultural industry within Schenectady County. The district provides a combination of landowner incentives and protections, all of which are designed to forestall the conversion of farmland to non-agricultural uses. 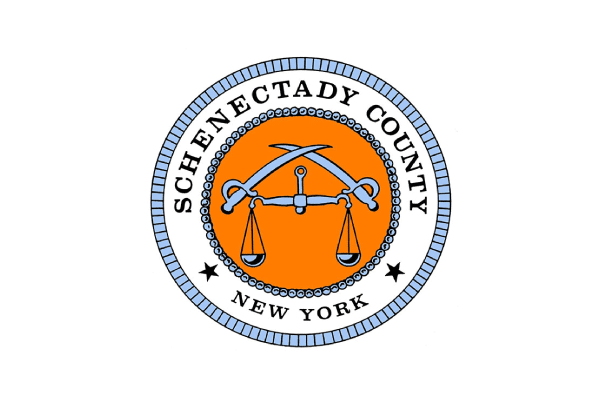 The Schenectady County Agricultural District consists of 19,673 acres, representing approximately thirteen percent of the total land area in the County. After the thirty day review period is completed, applications will be reviewed by the County’s Agricultural and Farmland Protection Board. A public hearing will be held by the County Legislature and a final vote taken by the Legislature to include additional parcels in the Agricultural District. The application may be found at www.SchenectadyCounty.com/agdistrict. More information can be obtained from the County Department of Economic Development and Planning at 518-386-2225 ext. 226.